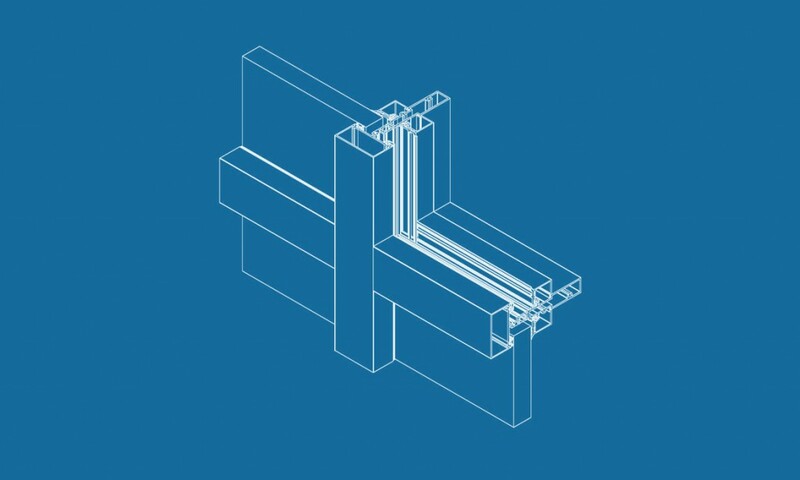 New Mullion depth of 6-5/8" available for the Pre-Glazed ThermaWall SM2600 Split Mullion Curtain Wall! 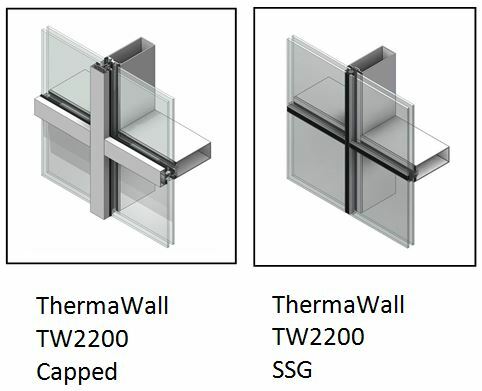 Alumicor expands the ThermaWall 2600 high performance, pre-fabricated/pre-glazed split mullion curtain wall series by adding a 6-5/8" (168.3mm) depth mullion. This allows for greater design opportunities with larger modules and spans and it is available in both double and triple glazed. The catalogue pages and parts lists have been updated to reflect the expanding offering, along with new CAD web details. Check out the links below for more details! With today’s highly competitive, time-sensitive global economy, the demands on warehouses, distribution centres, and production facilities are more intense than ever before. Productivity and efficiency are at a premium, with the pace of operations at an all-time high.